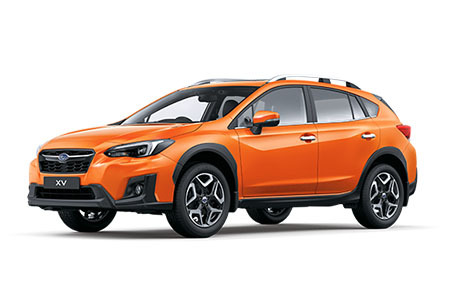 Subaru is one of a kind. The only brand to stick to it's guns, to completely believe in it's product and to change nothing about it's AWD DNA. 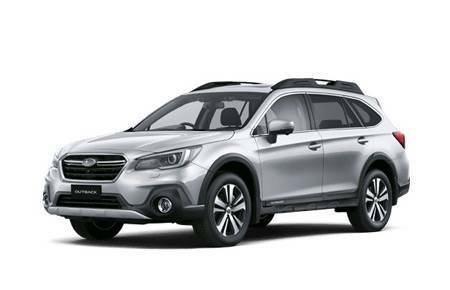 The Outback is one of the most desirable travelling vehicles and suits your family perfectly! With an extremely spacious boot, miles of leg room and rear-seat air vents, the kids can't complain! 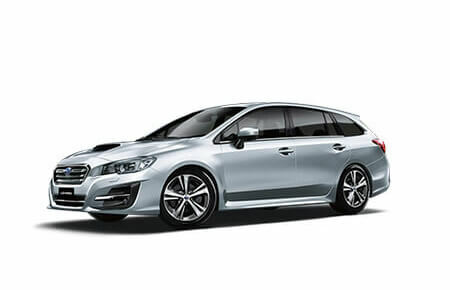 Keep the family safe with Subaru's advanced EYESIGHT technology, the most impressive active safety feature out! 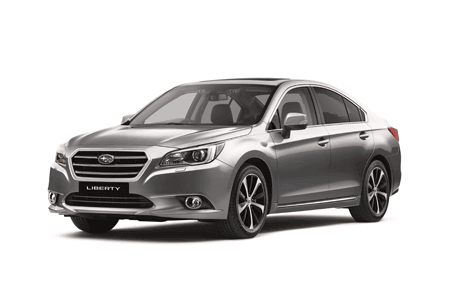 Including Adaptive Cruise Control, Lane Departure Warning, Lead Vehicle Start Alert, Brakelight Recognition and Pre-Collision Braking System. 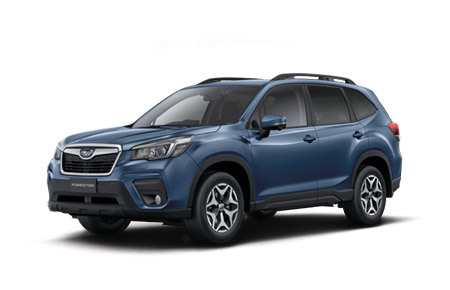 This 2.5i PREMIUM also includes leather heated electric seats, Satellite Navigation, sunroof, electric tailgate and keyless entry/start button. THAT is just the beginning! 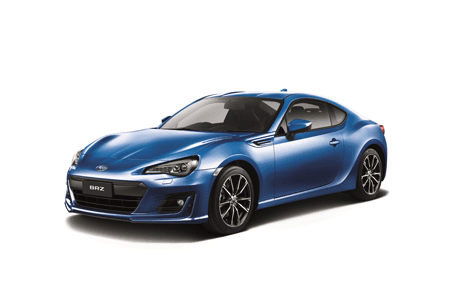 Visit our state of the art showroom TODAY to inspect and test drive this car! We are all about making sure your ownership experience is a good one - from purchase all the way to sell - we can help you optimise your cars future value and provide a finance package that will be easy to manage and comprehensive to understand. Just ask us how! 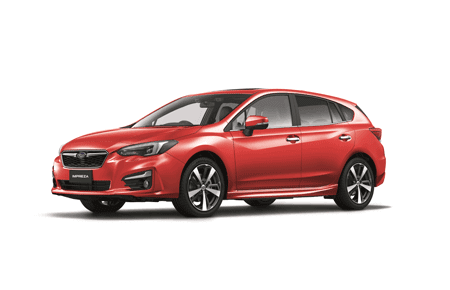 Find out how our 'Drive it Your Way' program can give you the trial experience you need in order to be comfortable with your new purchase.